Take in the sweeping waterfront views from this top floor Angelfish Cay condominium. This perfectly located residence is steps away from all the vibrant social and recreational activities of the Tennis & Game Center. Beautifully and completely renovated, this water's edge condominium features two bedrooms, a den and three full baths. Soaring vaulted ceiling complement the generous open floor plan, with updated kitchen and great room, tile flooring, finely crafted wood cabinetry, granite countertops and stainless steel appliances. 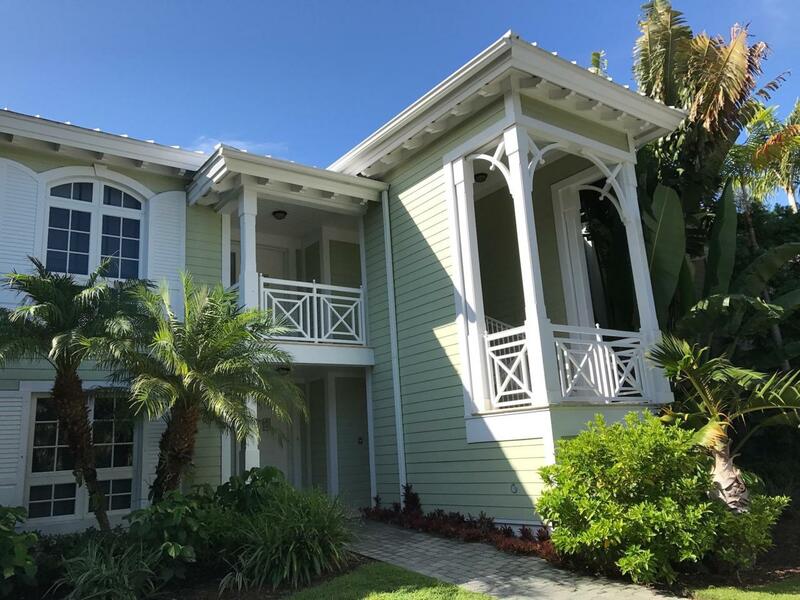 Open the glass doors to your private screened patio, and enjoy quiet morning time and sunrise while you feel the ocean breeze.Purchase includes common dockage for your 36-foot boat directly outside your condominium, plus the convenience of a golf cart room for additional storage.